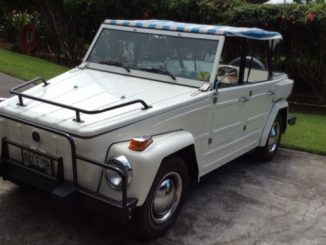 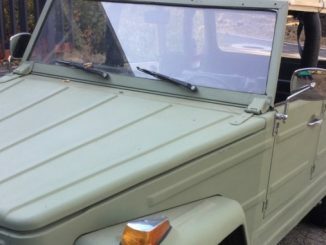 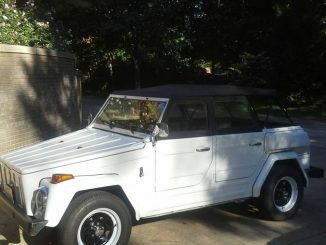 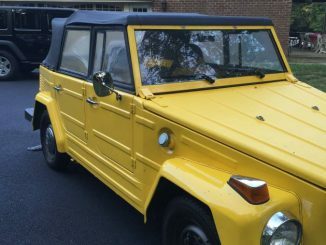 Featured Listings | VW Thing For Sale: Volkswagen Type 181 North American Classifieds – Seller Submitted Ads & Reposts from Craigslist and eBay. 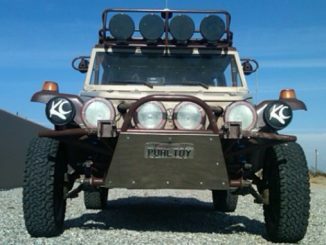 The ten most recent posts are listed below. 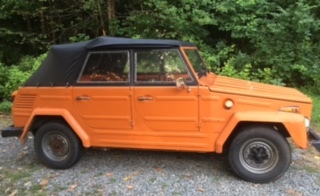 Click on image or ad title for more details and contact information. 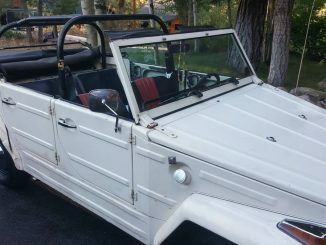 Use the search box above or the links below to start your search for a used VW Thing. 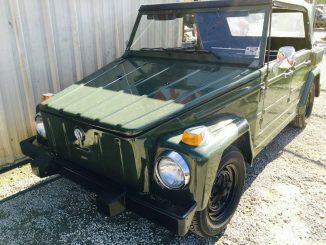 This site is designed as a resource for owners to list their Volkswagen Type 181 Vehicles for sale. 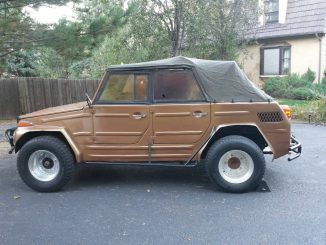 This service is free. 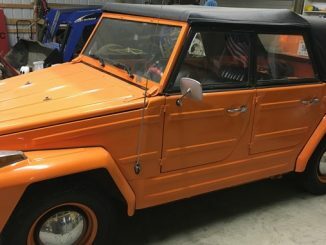 Listed below are the various names the Volkswagen Type 181 applied across various international markets and vehicle configurations.